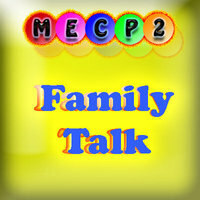 This compilation of home videos illustrates one individual with MECP2 Duplication Syndrome and his walking at various ages over a period of two decades. It indicates his progression and regression of skills. 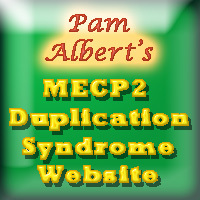 Of course, every individual with MECP2 Duplication Syndrome is different, many will never walk and some will begin walking younger, develop even more advanced skills, and maintain them longer. We are sad to see some of Dave’s skills slipping away but grateful for what he was able to achieve and what he still can do. I think Dave’s walking, however, is fairly typical for those who do develop walking. 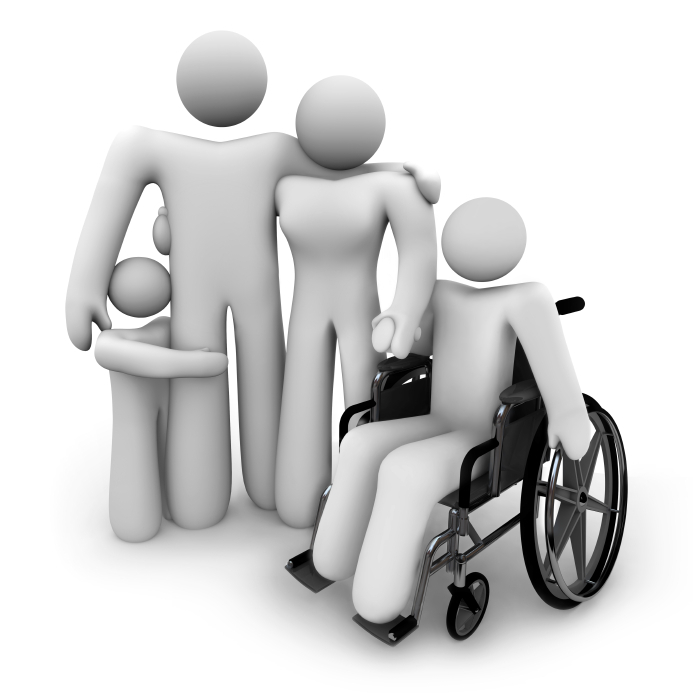 Just a week ago, I posted an entry on the Agony and Ecstasy of parenting a child with severe and multiple disabilities. 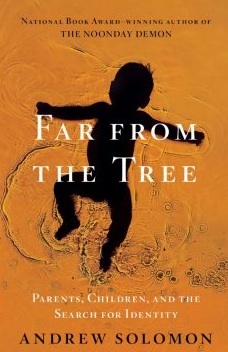 The next day, a friend was telling me about a remarkable interview he heard on CBC radio with Andre Solomon, author of Far From the Tree: Parents, Children and the Search for Identity, that dealt with some of the same things. I was interested enough to check out one of many interviews with Solomon on the the internet, and I was 50 impressed with the interview that I bought the 996-page book. In January, those 200 families banded together to raise $236,000, the amount necessary to fund research directed at unlocking the mysteries of MECP2 at Baylor College of Medicine in Houston. The group calls itself “The 401 Project,” because $401 is the amount each family must raise to fund the research. 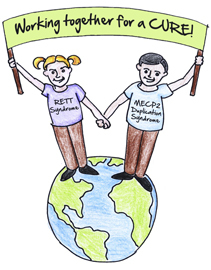 How many children and adults have MECP2 Duplication Syndrome?